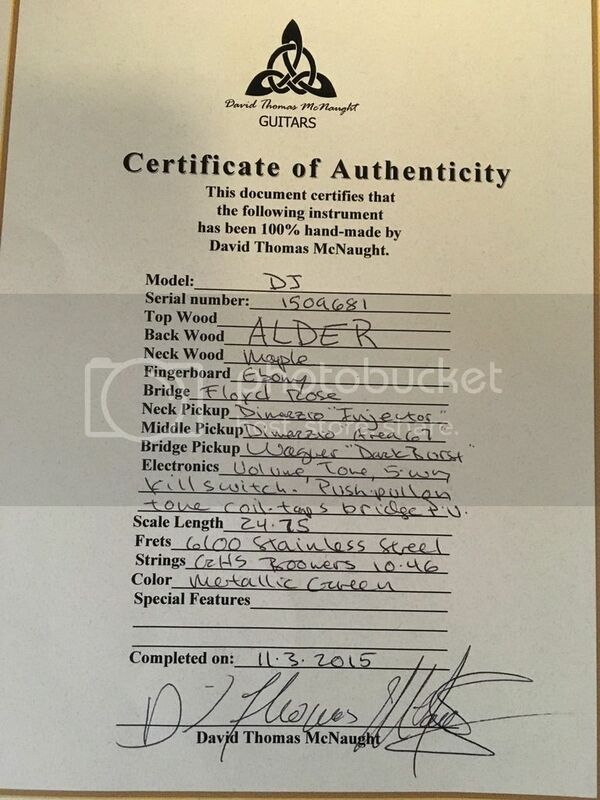 Discussion in 'Guitar Emporium Archive' started by atquinn, Apr 12, 2016. 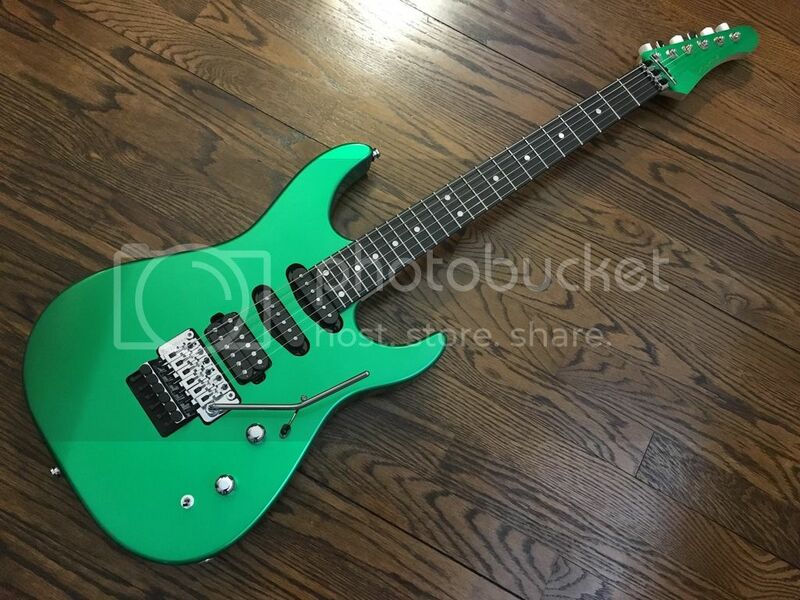 Yours for $1400 PayPal'd and shipped or would be interesting in trading towards a Suhr Modern with the larger neck carve (.820-.870) or a Suhr Classic/Standard with a humbucker in the neck. 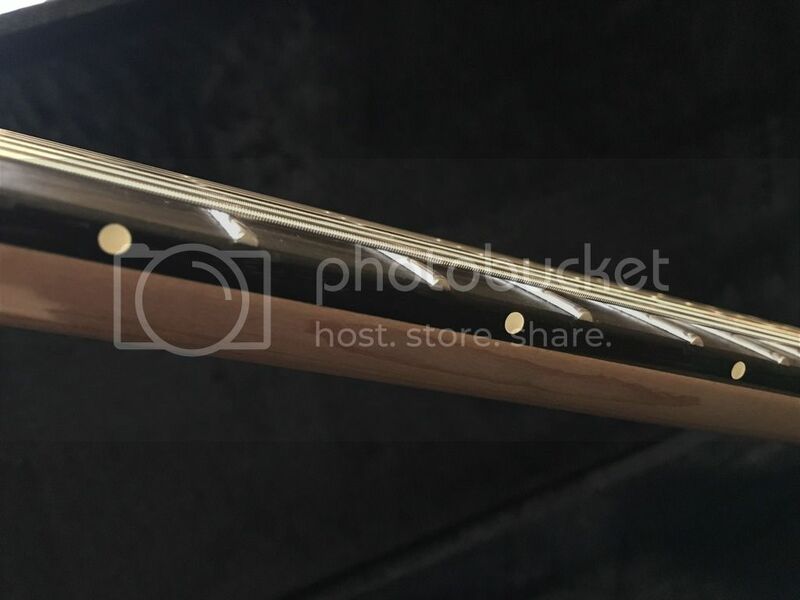 Great guitar and great seller!